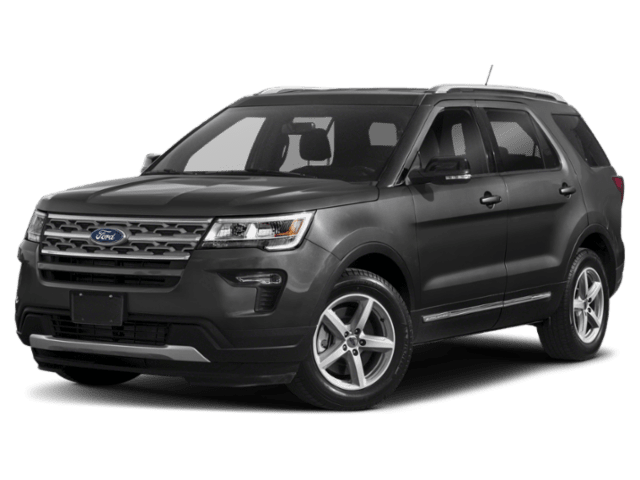 The 2019 Dodge Durango and 2019 Ford Explorer are popular SUVs that are often compared, but there are several differences that make one of these SUVs a better buy. If you want more towing capacity, more horsepower, and a lower starting price, the Dodge Durango should be at the top of your list. 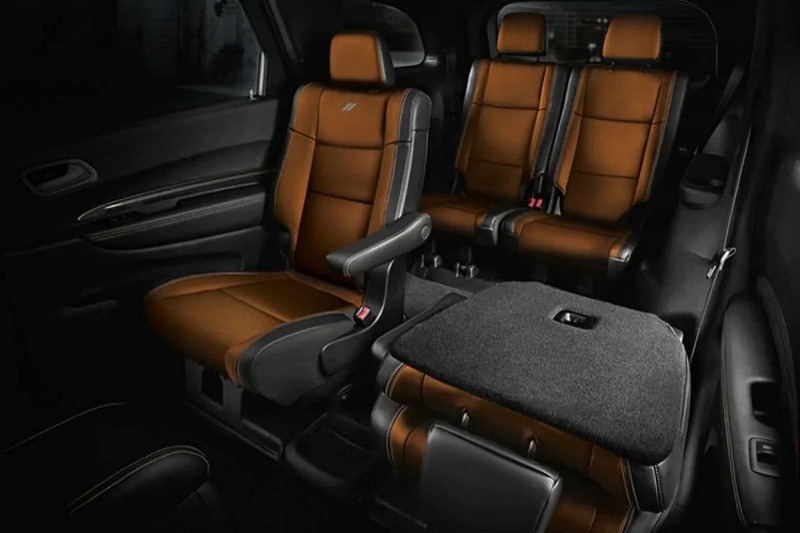 Learn more at Zeigler Chrysler Dodge Jeep Ram of Schaumburg to decide if the Explorer or Durango is right for you. 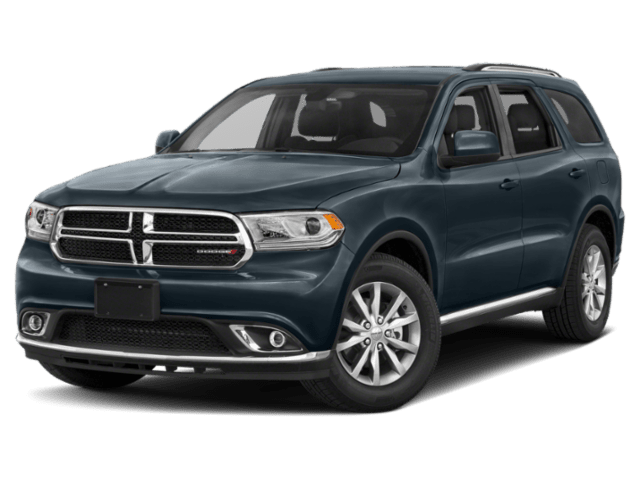 While each model is equipped with standard features such as a rearview camera, Bluetooth connectivity, and 60/40 split-folding seats, the lower starting price of the Durango makes it a better option if you are shopping on a budget. When you need a vehicle that can handle even the toughest tasks, it’s clear that the Durango is up to the challenge. It’s available with two all-wheel drive systems on top of its three engine options. Although there is not a huge difference in cargo space, those few extra cubic feet can make a difference when it counts. 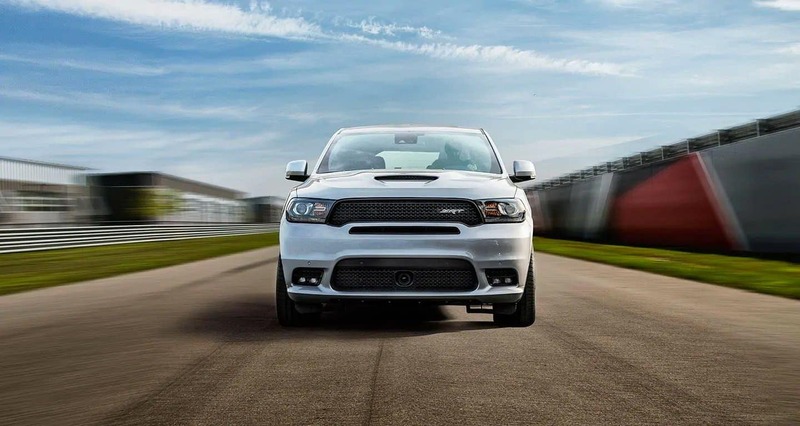 When you’re ready to get behind the wheel of the new Dodge Durango, contact Zeigler Chrysler Dodge Jeep Ram of Schaumburg. We would be delighted to help you find a large SUV that meets your needs and budget, whether it’s the Durango, the Jeep Grand Cherokee, or another model. Visit us today near Palatine to browse our inventory!